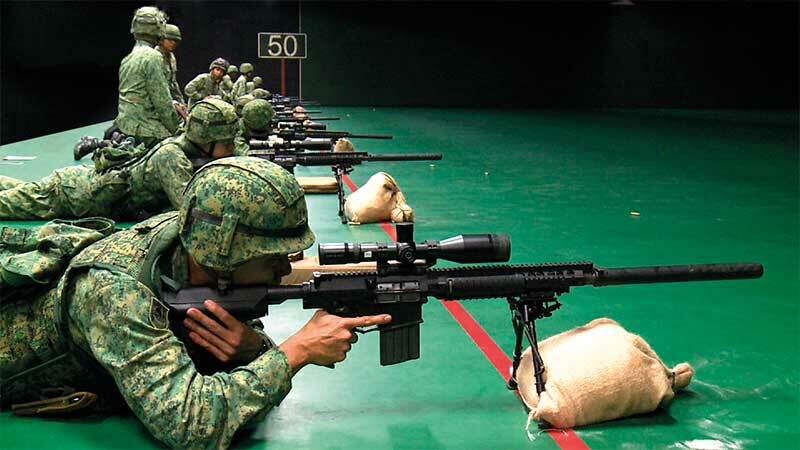 The Murai Urban Live Firing Facility (MULFAC) allows soldiers from the SAF to train with enhanced realism in a live-firing setting, and is capable of training troops up to a company level. This world-class facility supports urban live firing training for active and NS units and represents a milestone in the Third Generation SAF training system, aimed at enhancing the combat effectiveness of soldiers. The MULFAC is located in the Lim Chu Kang Live Firing Area. It supports integrated combined arms Urban Operations training and mission rehearsals and is designed to complement the Multi-Mission Range Complex (MMRC) in developing SAF soldiers’ urban marksmanship skills. While the MMRC builds up marksmanship competencies at the individual, group and section level, the MULFAC focuses on collective urban live firing for platoon- and company- level training. Comprising a cluster of five urban buildings, the MULFAC also features a hand grenade live firing house, and a learning-centric After Action Review (AAR) facility. It includes various firebases to complement the close-quarter firings in the buildings. It is amongst the first facilities in the world to be integrated with soldier tactical systems, combat effects instrumentation, and advanced ballistic materials in enabling a safe, realistic, and engaging training. Benchmarked against urban facilities such as those in the United States and Australia, the MULFAC provides the unique capability for soldiers to fire up to 7.62mm and anti-tank training purpose munitions onto the exterior facades, and close-quarter firing within the same buildings. It also allows soldiers to fire building-to-building to support the assaulting troops. SJ Defence provided its range specialist services to the design, specialist installation and delivery of this Urban Operations (UO) live fire training facility for MINDEF. 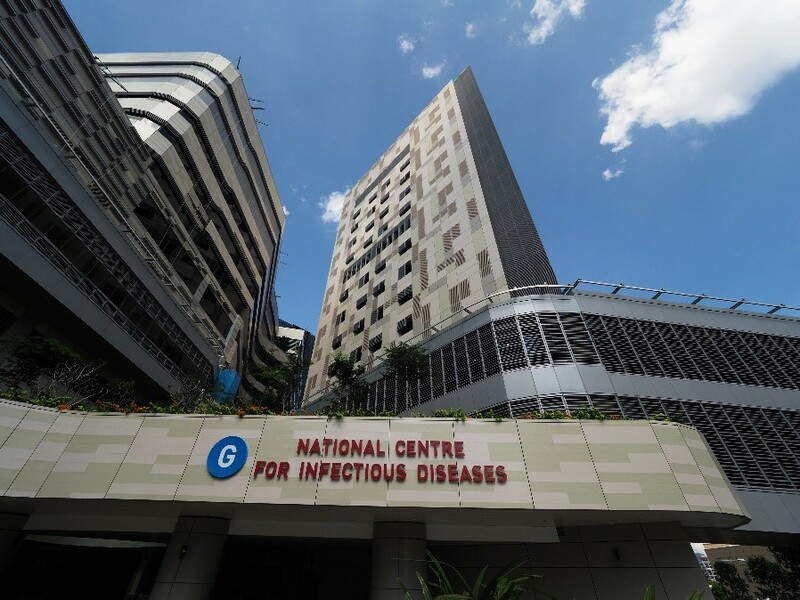 We are currently maintaining the specialist installation and equipment for the facility.